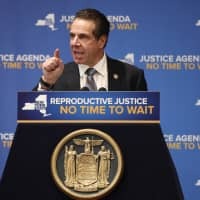 NEW YORK - On each side of America’s abortion debate, legislators and activists emboldened by recent developments plan to push aggressively in many states this year for bills either seeking near-total bans on abortion or guaranteeing women’s access to the procedure. 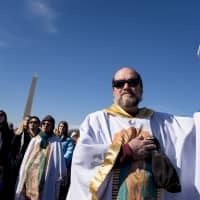 For abortion opponents, many of whom will rally Friday at the annual March for Life in Washington, there is optimism that sweeping abortion bans might have a chance of prevailing in the reconfigured U.S. Supreme Court, which includes Trump appointees Neil Gorsuch and Brett Kavanaugh. Conversely, results of the midterm elections buoyed supporters of abortion rights in several states, including New York, Rhode Island, Maryland and New Mexico. 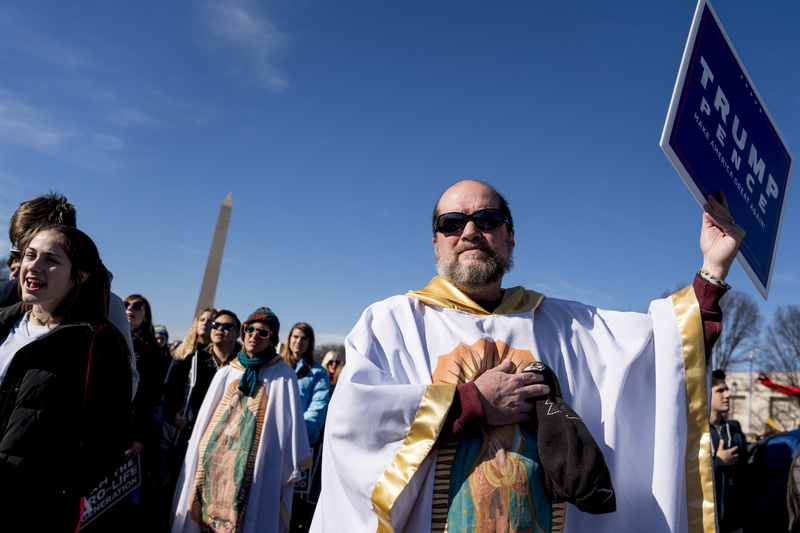 Abortion-rights groups there are now hopeful that lawmakers will pass bills aimed at protecting access to abortion even if the Supreme Court eventually reversed or weakened the 1973 Roe v. Wade decision that established a nationwide right to abortion. 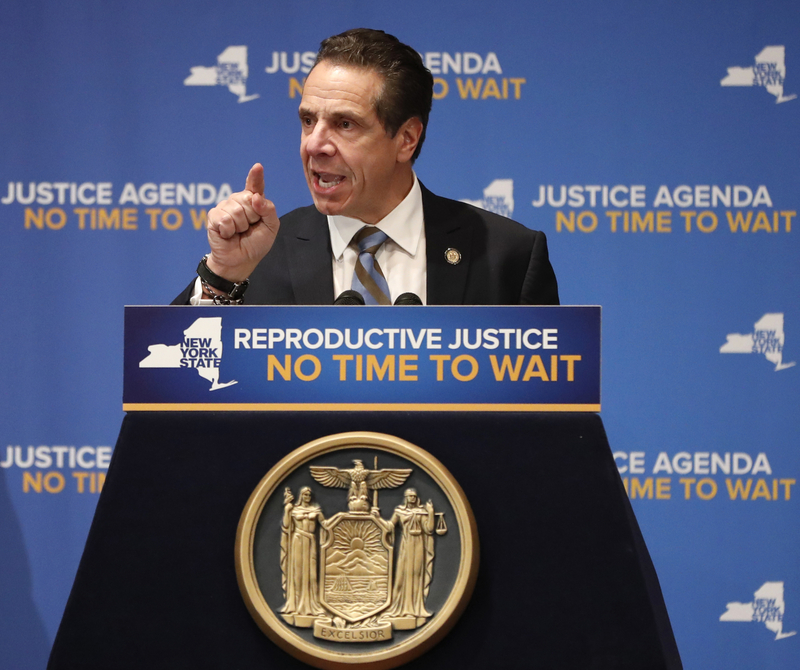 New York: For years, Republicans who controlled the Senate blocked efforts to codify abortion rights in state law as a bulwark against any undermining of Roe v. Wade. However, Democrats, who have long controlled the lower chamber, took control of the Senate in the midterms, and are expected to swiftly enact the long-sought protections. Rhode Island: Although abortion is readily available in Rhode Island, the state has never removed some decades-old laws that sought to restrict abortion rights. A bill to scrap those old laws, and reinforce the right to abortion in case Roe is reversed, has been reintroduced after failing the past two years. A co-sponsor, Sen. Gayle Goldin, says chances are better this year because the midterms increased the number of abortion-rights supporters in the legislature. Maryland: Democratic House Speaker Michael Busch says lawmakers will take up a constitutional amendment to protect abortion rights, in case protections are overturned or weakened by the Supreme Court or federal government. Maryland passed legislation in 1991 to protect such rights, but supporters of the proposed amendment say it would be a stronger guard against any future legislative efforts to restrict abortion. If the measure wins legislative approval, it would go before voters in a future election. New Mexico: Democratic legislators — who control both chambers — are backing a bill that would remove New Mexico’s criminal ban on abortion. Newly inaugurated Democratic Gov. Michelle Lujan Grisham — who succeeded Republican Susana Martinez — favors overturning the ban. Ohio: During eight years in office, GOP Gov. John Kasich signed more than 20 anti-abortion bills but twice vetoed the most draconian measure to reach his desk — the “heartbeat bill,” which would ban abortions after a fetal heartbeat is detected. But Kasich has now been succeeded by fellow Republican Mike DeWine, who suggests he will sign a heartbeat bill. And the proposal has finally won the endorsement of Ohio Right to Life, which previously considered it too contentious but now believes it has a chance of prevailing in court. Kentucky, Missouri, South Carolina: Lawmakers in these states, where Republicans control the legislature and governor’s office, also have drafted heartbeat bills for consideration this year. Arkansas: Some of Arkansas’ previously approved anti-abortion laws remain caught up in legal fights. But two new measures were filed ahead of the 2019 session. One would toughen requirements for reporting abortion-related complications to state health officials; the other would prohibit doctors from performing an abortion if they know the woman seeks it solely because the fetus is diagnosed with Down syndrome. Indiana, Louisiana and Ohio previously enacted bans on Down syndrome abortions that have been blocked in federal court. Indiana is asking the Supreme Court to review its case. North Dakota enacted a similar ban in 2013 that has not been challenged; the state’s sole abortion clinic says the issue hasn’t arisen under its policy of not performing abortions after 16 weeks into a pregnancy. Oklahoma: A Republican state senator, Joseph Silk, has filed a bill that would include abortion in the state’s definition of felony homicide, potentially punishable by life in prison. Its chances of advancing are uncertain, but lawmakers did approve a bill two years ago that would have outlawed abortion and imposed prison sentences of up to three years on anyone performing the procedure.